I truly enjoyed this Taiwan trip. 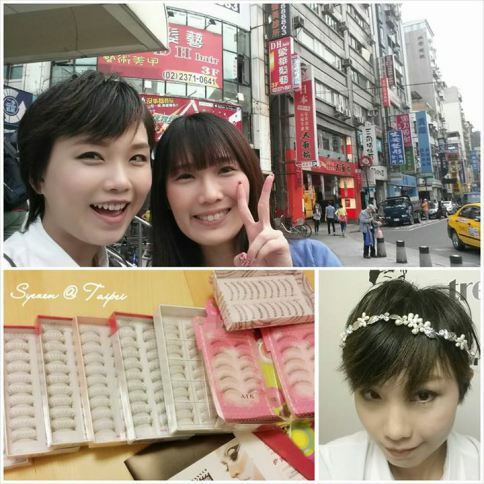 Especially because I managed to meet up with my Taiwanese friend, who is also a makeup artist! 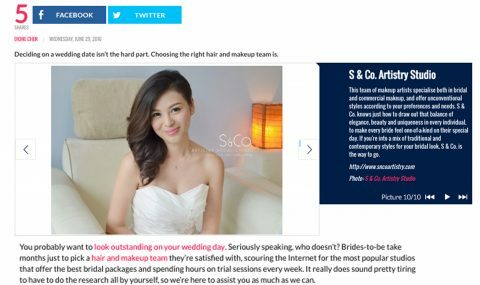 She was ever willing to share her makeup techniques and even take me around to discover the best makeup products in Taiwan! Thank you so much for all your hospitality and gifts! Hope we see each other again soon, in Malaysia perhaps..
Voted as TOP 10 wedding hair & makeup artists in Kuala Lumpur, Malaysia.